Kartik Aaryan & Kriti Sanon starrer romantic comedy Luka Chuppi is not ready to slow down at the box office even in its third week. Due to the absence of any major release this Friday, Laxman Utekar’s directorial picked up well over its third weekend and heading steadily on weekdays now. 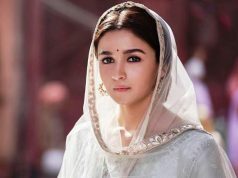 Produced by the maker of much-liked Hindi Medium & Stree, Dinesh Vijan under the banner Maddock Films, Luka Chuppi got succeed to hit the target right and did the business of 53.70 crores in the first week and 21.54 crores in the second week at a strong note. 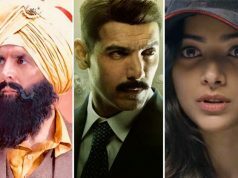 In the third weekend, it managed to collect 7.27 crores which included 1.62 crores on Friday, 2.25 crores on Saturday & 3.40 crores on Sunday. On 3rd Monday, Luka Chuppi minted the amount of 1.33 crore and raised 18 days total collection to 83.84 crores nett at the domestic box office. In parallel, Ajay Devgn, Anil Kapoor & Madhuri Dixit starrer Total Dhamaal has received mixed reactions but still remained terrific at the box office and did the business of 94.55 crores in the first week, 38.05 crores in the second week & 13.11 crores in the third week. 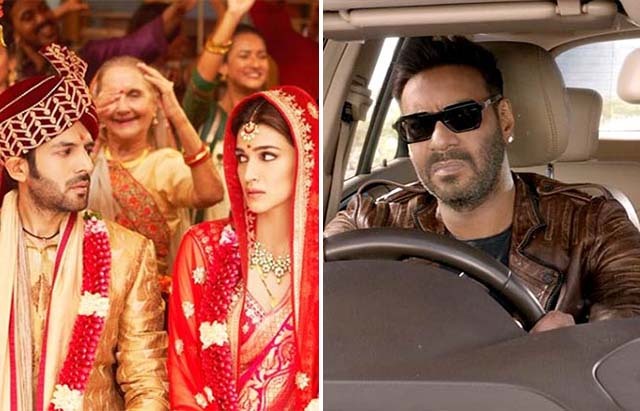 In the fourth weekend, the third instalment of Dhamaal series managed to collect 5.05 crores with 0.95 crore on Friday, 1.60 crores on Saturday & 2.50 crores on Sunday. On its 4th Monday, Total Dhamaal bagged the amount of 0.75 crore and raised 25 days total domestic collection to 151.51 crores nett.